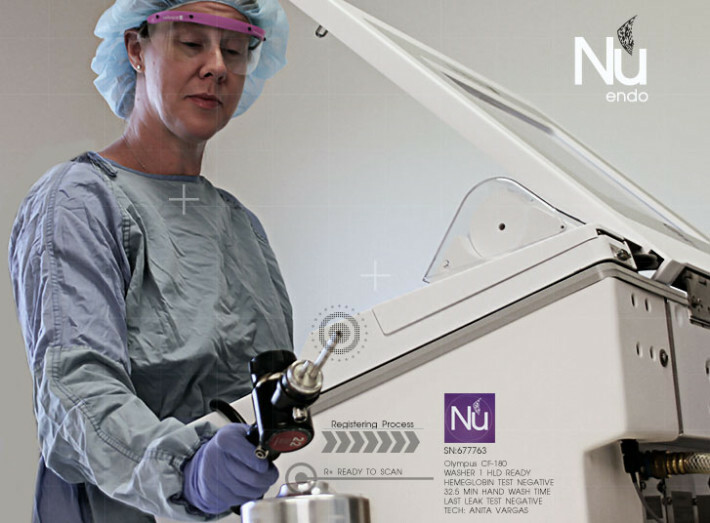 Tracking your Endoscope shouldn't be complex nor expensive. The picture above: Colonoscope 22 (Red coded) serial number 677763 ready for HLD (High Level Disinfection) sink 3, washer 28890. DataMatrix makes easy to identify your scopes and even easier to read with our R+ 2D hands free barcode. 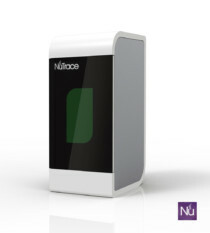 NuTrace endo, the easiest way to track Endoscopes coming soon.